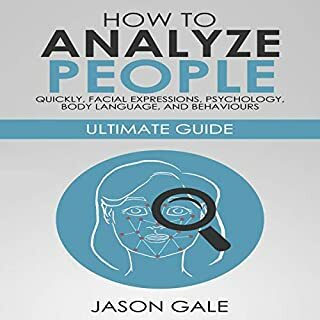 Get your hands on my "analyzing people starter pack", where you will learn the ins and outs of human psychology, body language, facial expressions, and behaviors. Become socially enhanced and adept at recognizing social ques, analyzing people, and being ahead of your peers! We all have the infinite potential and ability hidden in the deepest recesses of our brains: the ability to absorb an endless flow of information from the world around us. 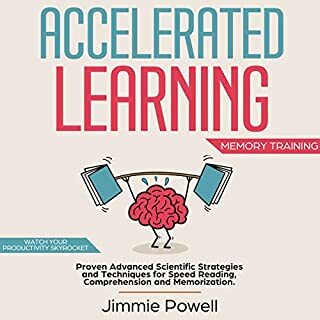 With a unique six-step framework for rapid skill acquisition presented in this book, you will be able to bring out the curious inner child within and improve your approach to learning. 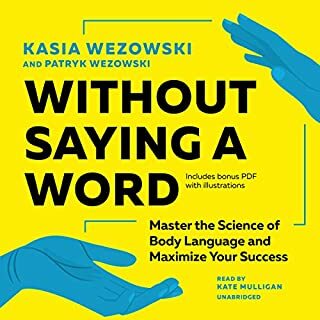 With the help of this book, you will learn the latest techniques of body language, behavioral science, and facial profiling. You will do better than most of your friends in analyzing people, and get your personal benefits out of it in no time. 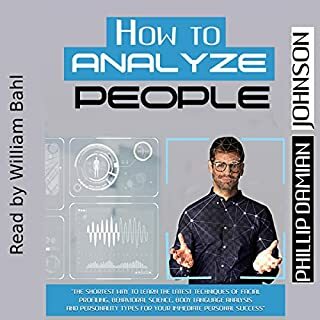 If you want to learn the skill of analyzing people, then this book is for you. Could be more detailed, too short. Do you want to be in command of every social encounter you come across? How many times have you felt uncomfortable or awkward in a social setting? Do you ever wish you could read people's true intentions? This is your no-fluff guide to the science of facial profiling. Are you tired of the "pseudoscience" and inaccurate info that's "out there"? Then, this guide is for you. It dives into real-life scenarios and gives you advise you can put into practice! 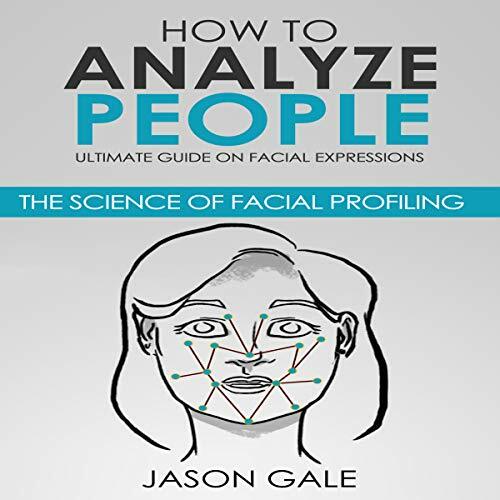 Not only do I discuss the meaning behind facial expressions, but I also dive into facial recognition software and its real life uses in today's modern world. How can this be applied in your own life? If you want to be on top of your game, enhance your career path, boost your confidence, and establish a better social life, then take action now and become a master at facial profiling! Make the greatest investment by investing in yourself. Become that person everybody likes and wants to be around. People analyzing is an intriguing and exciting process. It helps you unlock clues to a person’s mental process. 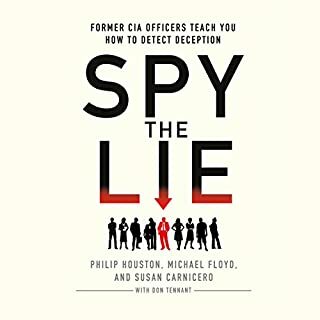 This book helps me to avoid making the fallacy of jumping to a conclusion when it comes to reading body language clues and that when multiple clues point to the same direction, you will be more confident of an accurate conclusion. 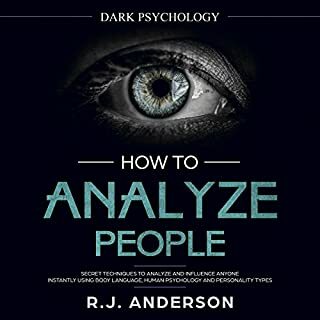 Incredible book to figure out how to break down individuals! Figuring out how to dissect individuals will give you a ton of favorable position throughout everyday life, and that is the reason I chose to peruse this book. Understanding individuals' psyches aren't simple, however by perusing this book, I have taken in a lot of good tips on how I can do it well. A portion of the thoughts I had known about previously, however, it's constantly great to hear them once more. A lot of us have encountered some sort of psycho/over looking at lead, however this book reveals a broad and suitable approach that can be changed over into this present reality. Analyzing people carefully is been more and more important nowadays as our life is being more complicated we need to analyze people to keep ourselves safe and sound.